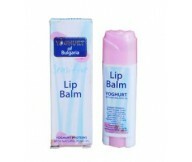 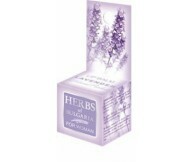 Yogurt of Bulgaria Lip balsam Function: It prevents your lips during all the seaso.. 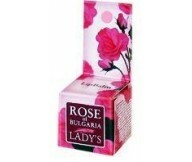 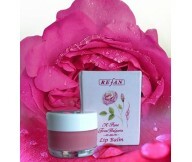 It prevents your lips during all the seasons from bursting and injuries. 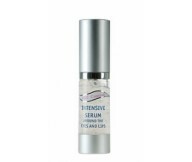 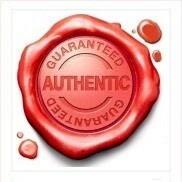 It hydrates and provides..